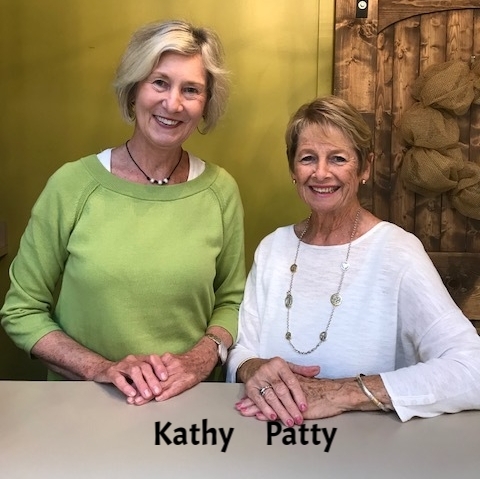 Kathy & Patty, like the most of us, wear a couple of hats and one of those is being the smiling face you see when you enter our little oasis in the heart of the Butchertown Market. Along with wrapping and packaging, they help us take care of the lovely people that visit our shop. 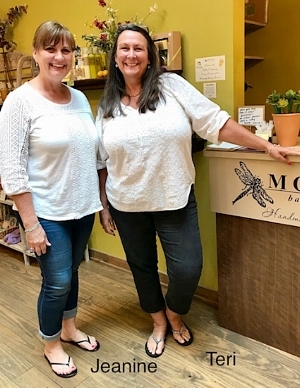 Lyn & Emily are a vital part of our Moss Hill family. Their hats include those of: production, customer care, packaging, social media and all around go-to-girls! Thank you for taking the time to get to know our Moss Hill family. Stop by and see us sometime, we'd love to welcome you to the family, too! Posted on June 12, 2018 by Moss Hill and tagged friends family work about us moss hill butchertown bath body.